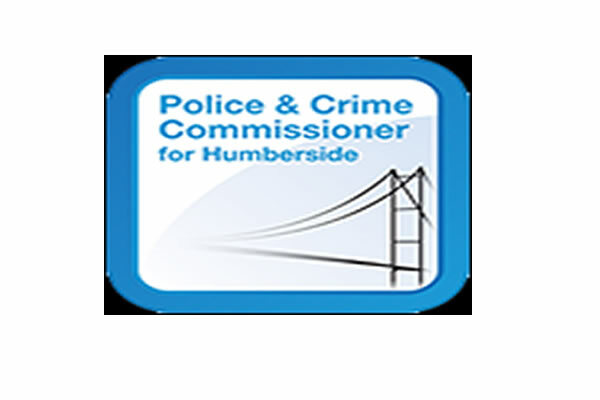 The latest round of the Hull Crime Reduction Fund – administered by the Hull Community Safety Partnership (CSP) with funding from the Office of the Police and Crime Commissioner (OPCC) – is due to close to applicants on 28 February and not for profit groups/organisations across Hull are being encouraged to apply for grants of up to £10,000. What the CSP will fund? Not for profit groups/organisations can apply for grants of up to £10,000, but they must prove within their application how they support the delivery of the CSP priorities and the aims of Police and Crime plan and how they will sustain the project after initial funding. The Community Grant Panel meets once every three months and applications can only be considered at that meeting – they will not consider applications outside of this schedule. So if you want funding for a particular date, please make sure you apply in time. Core funding for an infrastructure support to community groups with an interest in safety. Diversionary activity for young people (outreach and centres). Funding to make an event more accessible to the public by funding two BSL Signers. Community development events to stimulate the formation of community groups in the area. The rollout of the #NoMoreKnives campaign across schools in Hull. Supporting ex-offenders via a gardening project. Crime prevention project for victims of crime or those more at risk of crime. A course to support victims of domestic abuse. Part funding for a new retail/business radio system in Hull city centre. A project to support diverse communities in reporting crime and anti-social behaviour. Emergency housing for complex victims of domestic abuse.